Restaurant Realty Company is pleased to report the sale of Osteria Coppa in San Mateo, California. The restaurant for sale was marketed by Restaurant Realty Company and the transaction was completed in August. The terms of the transaction are confidential. the interior has a unique design with high quality finishes which lends itself to numerous restaurant concepts. There is a separate bar and cocktail lounge, attractive dining rooms and a large enclosed outdoor seating area. booth, banquette, tables and chairs as well as bar height tables and  chairs. office area, storage areas and 2 ADA restrooms. 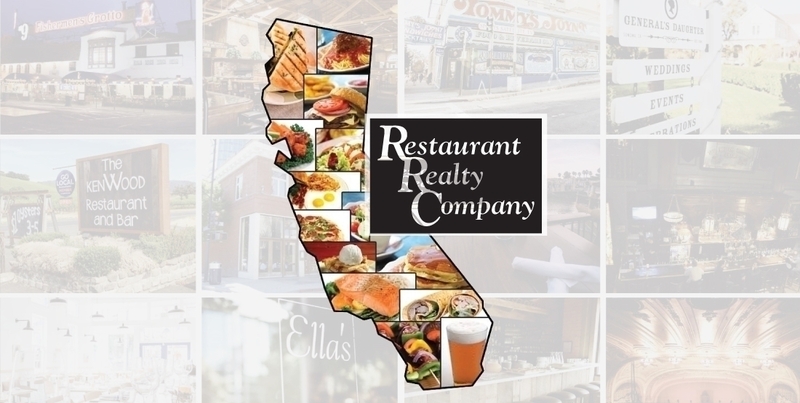 If you are interested in buying or selling a restaurant in San Mateo or leasing a restaurant space in San Mateo or anywhere else in California, please contact Restaurant Realty Company. Restaurant Realty specializes exclusively in the sales, acquisitions and leasing of restaurants, bars and nightclubs. Our listings include restaurant real estate, restaurant related businesses for sale, restaurant franchises for sale, and restaurant space for lease. If you are ready to sell a restaurant, bar or nightclub in San Mateo or anywhere in California, please contact us to start packaging your listing for a successful sale like the former owners of Osteria Coppa.